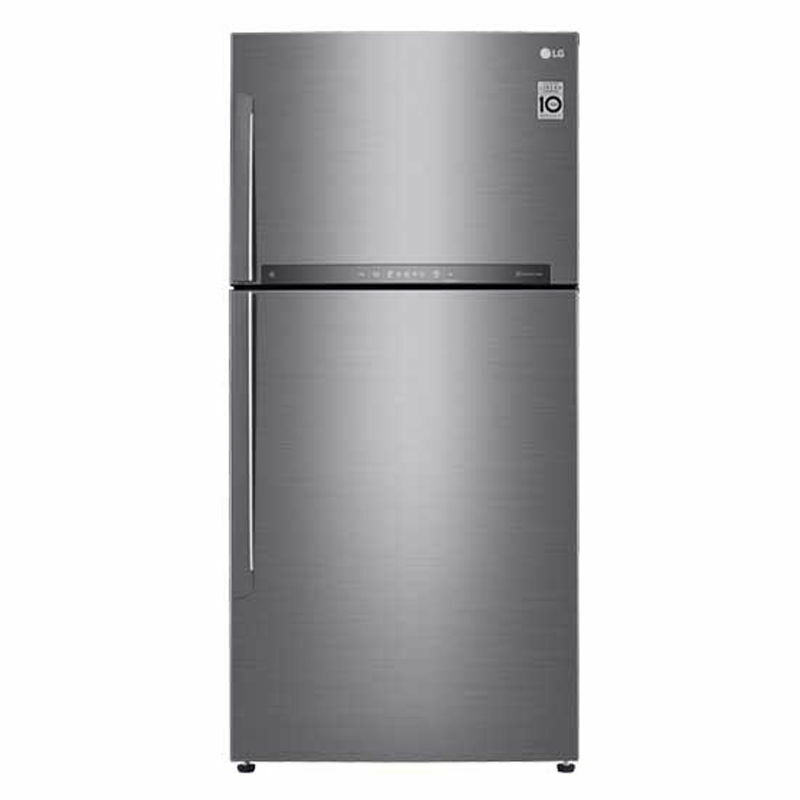 LG makes some of the best quality refrigerators currently called best-seller in the market. 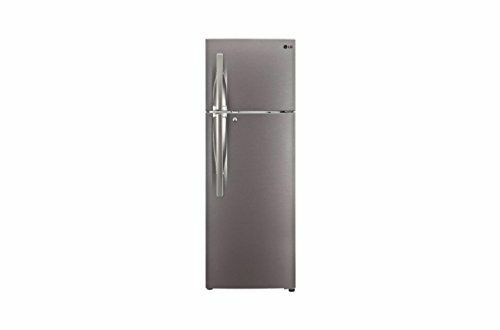 LG GL-B201APDX/ASDX priced at Rs. 13,687. 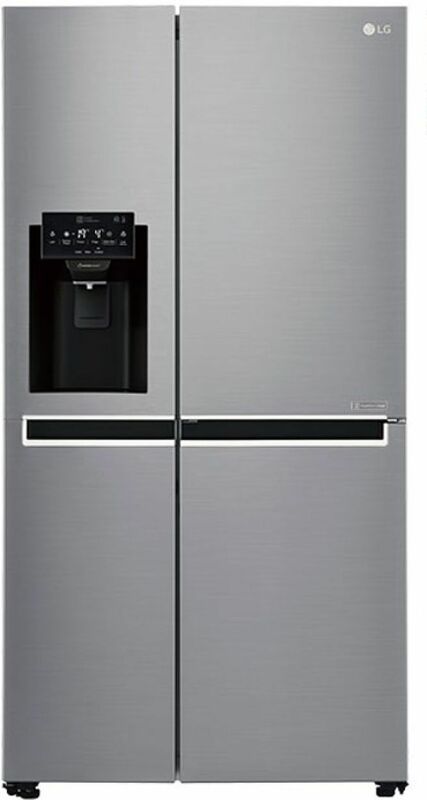 This is a 4 star top freezer refrigerator with inbuilt stabilizer and smart inverter compressor. 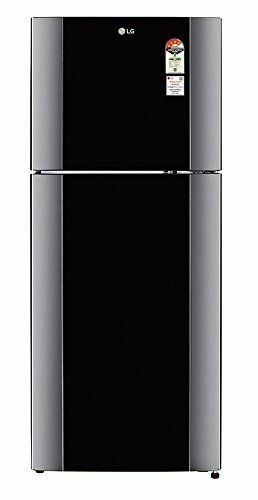 Capacity is 190-litre providing ample space for different goods. 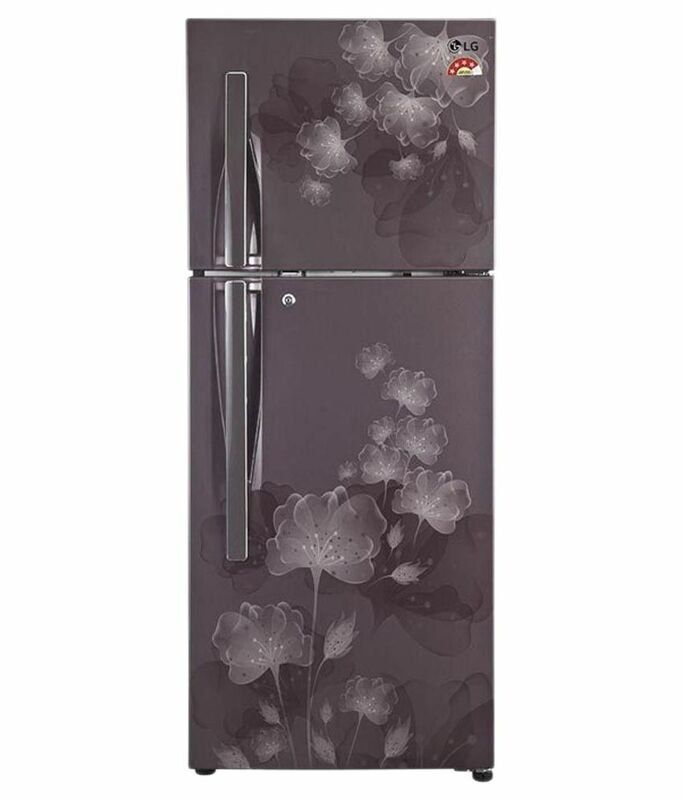 Power requirement is AC 230 V, whereas it can function without stabilizer at 100-290 V. Additional features include fast ice making and moist balance crisper. 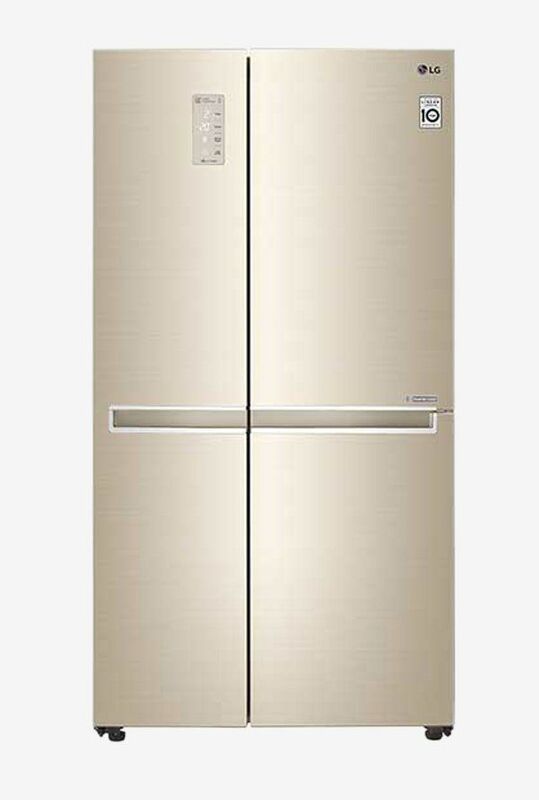 Next in the list is another direct cool 4-star model GL-B201ABPX from LG and has a price tag of Rs. 14,338. Due to manufacture in 2018, the product comes with same yet updated and modernized parts. 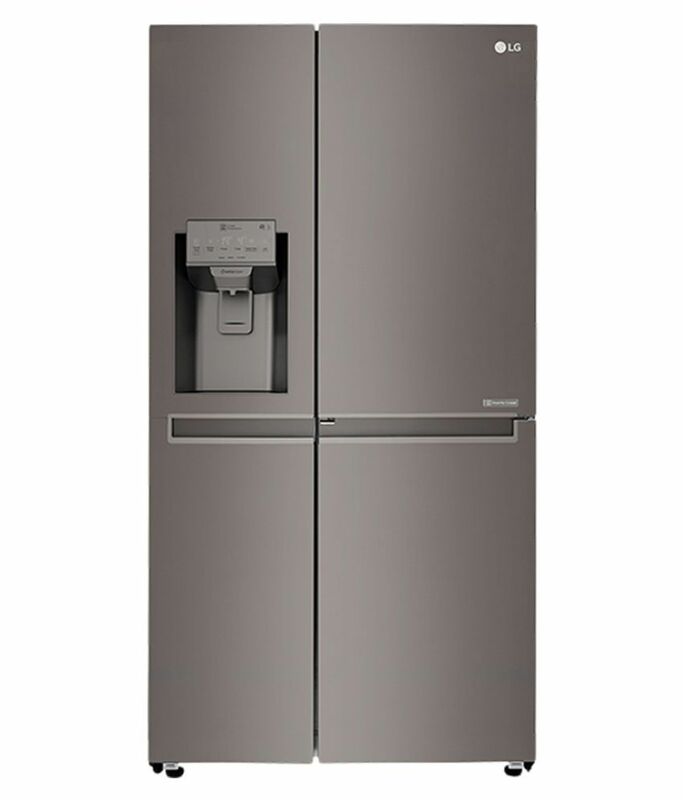 It has the same capacity of 190 Litre with its earlier model. 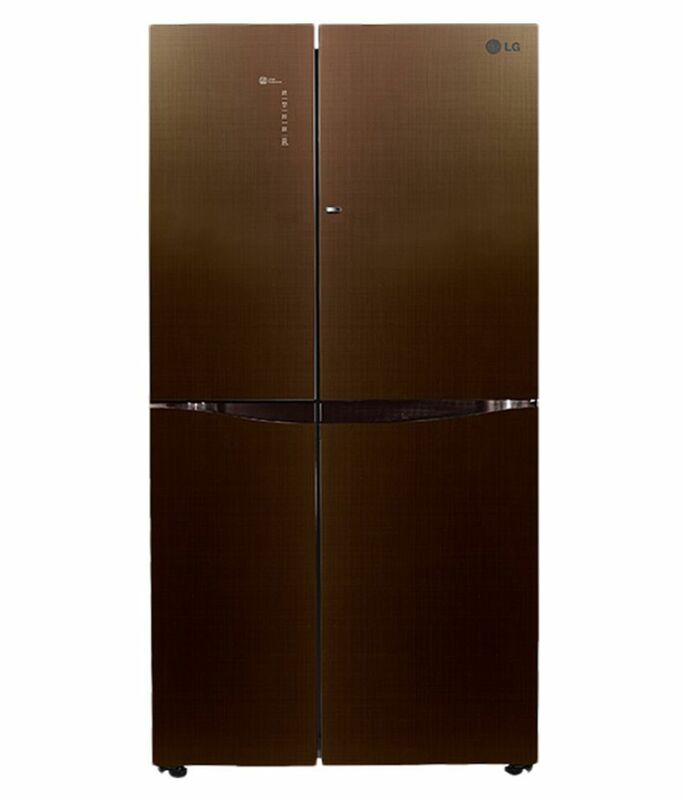 Coming to a top notch single door model, we find LG GL-B221ASAN a helpful and friendly customer choice. The high price of Rs. 17,900 can be attributed to its highly modernized features. It has a capacity of 215 Litre and carries a reciprocatory compressor. It provides more space than earlier cheaper models. In power terms, its 5-star rating is justified through its performance. Apart from these, the floral design and toughened glass shelves become a combination of beauty and modernity. 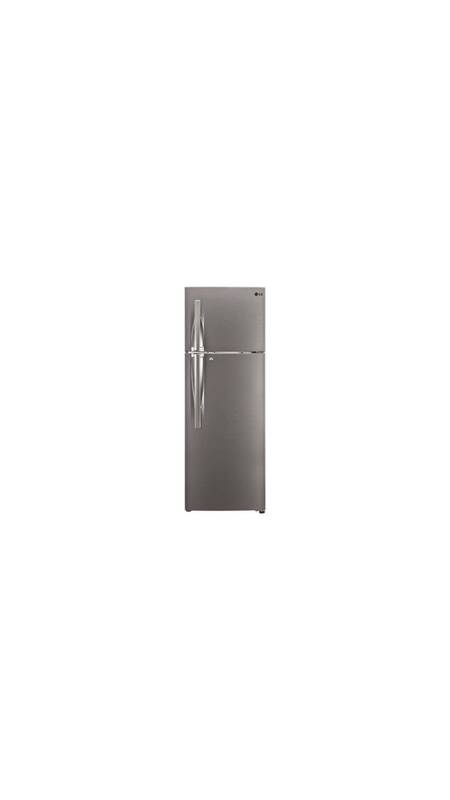 LG GL-C292SSOU is a 3-star double door refrigerator priced at Rs. 22,991. Carrying capacity is 260 Litre, and it contains Inverter Linear Compressor. This comes with a built-in stabilizer making the use very easy, the customer not being free from stabilizer tension. 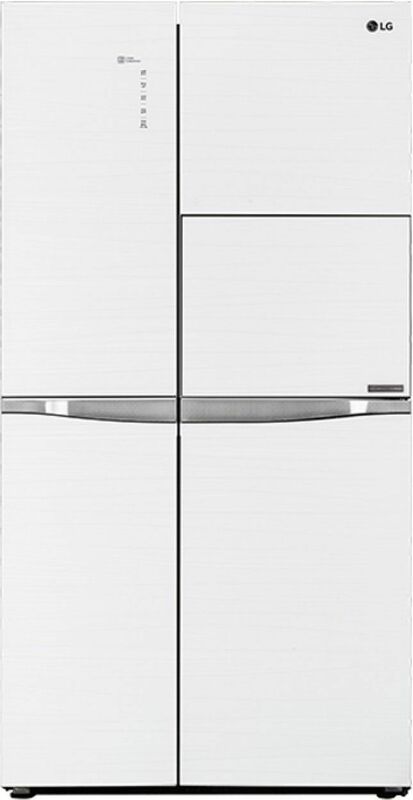 Keeping the capacity same, the model GL-T292RHPN provides better energy efficiency being star rated at 4. 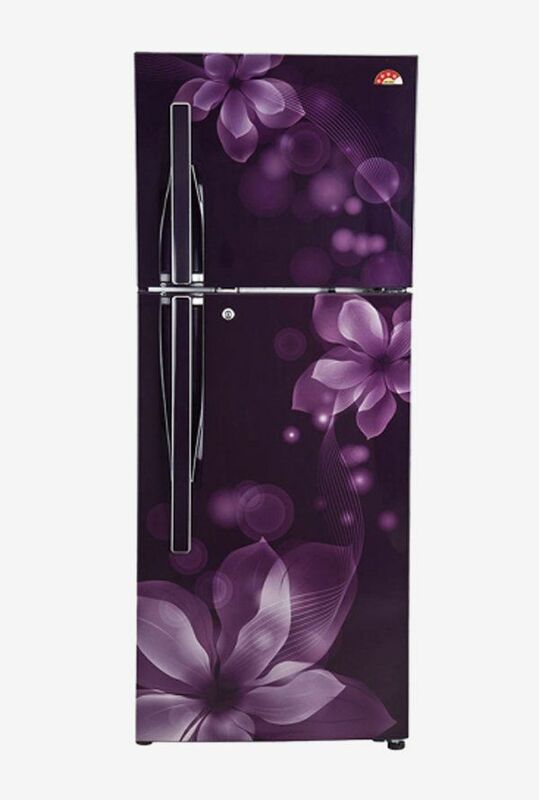 This compatible inverter model is laced with beautiful floral design increasing its outer attraction. Price is Rs. 25,221. 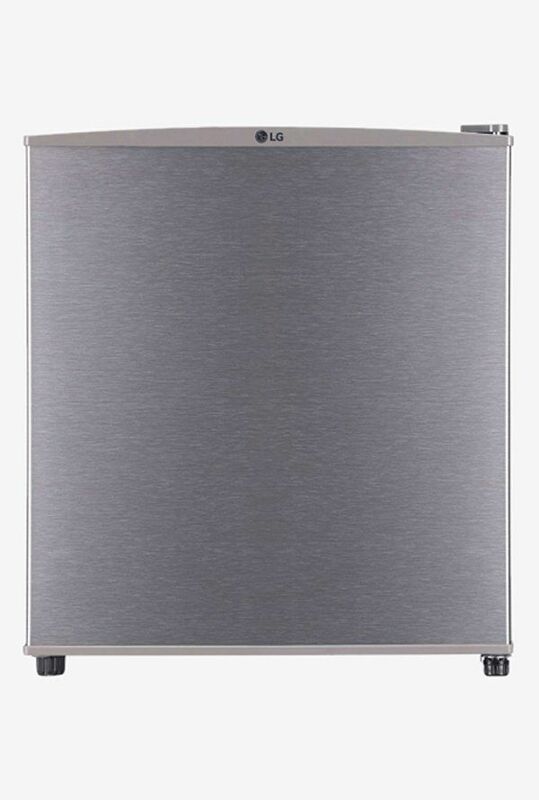 Last but not the least LG provides customers with another premium model of double door refrigerator. Here is the model GLR402JPZN which is priced at Rs. 38,990. But the high price is justified by the high-end ultra-modern features in the product. First of all, it has a capacity of 360 Litres which is way higher than any other contemporary models. And other unique features include Door cooling, Smart Diagnosis, Auto smart connect, etc. The inverter linear compressor makes it compatible with an inverter which is efficient in case of power failure and is also evident from its 4-star rating. 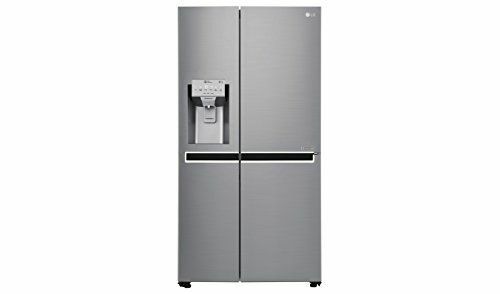 An accurate description of compare LG refrigerator double door price list is beneficial in finding the best of your choice.